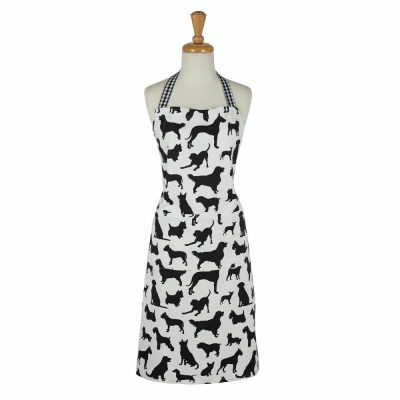 These chef aprons are printed with a fun black and white dog breed silhouette design. 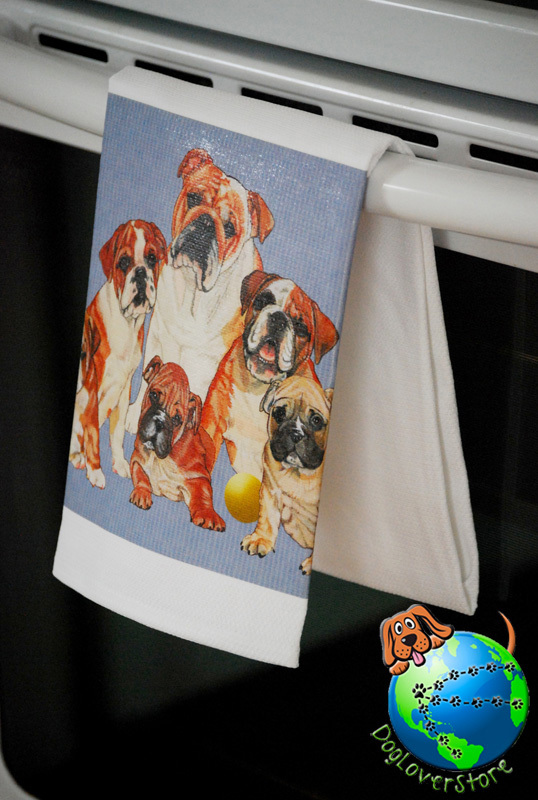 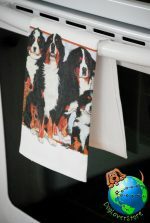 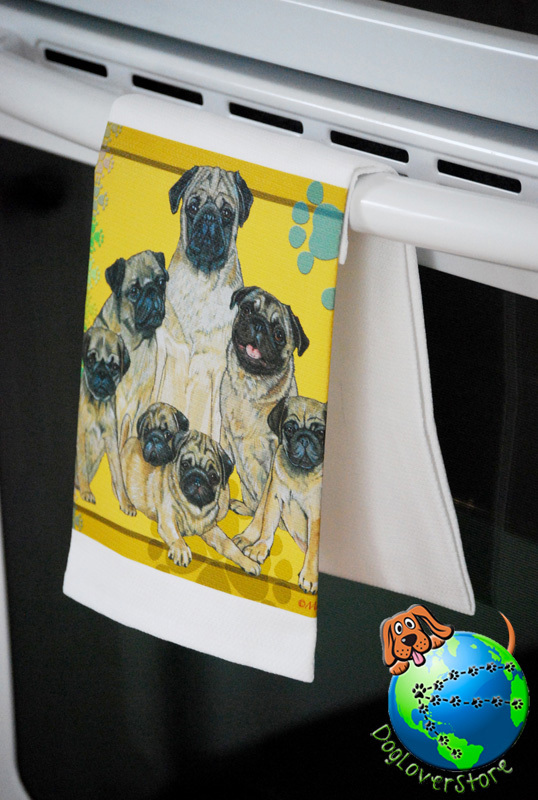 They are the perfect gift for the chef in your life who loves dogs as much as they love cooking and baking in the kitchen. 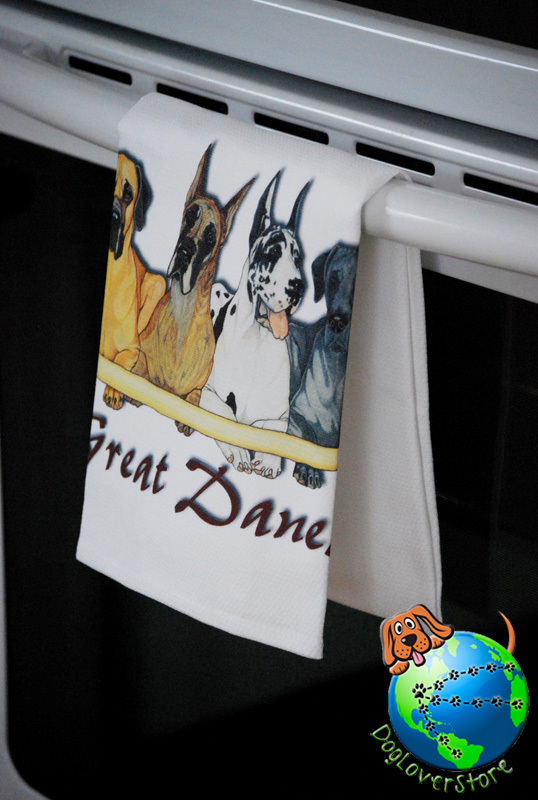 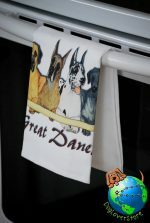 Some of the dog breed silhouettes include Golden Retriever, Great Dane, Labrador, Chihuahua, German Shepherd, and more!